Batch video format conversion, cropping, rotation and etc. Download videos from 10,000+ online video sites like YouTube, Vimeo, Twitter, Facebook, Instagram etc. 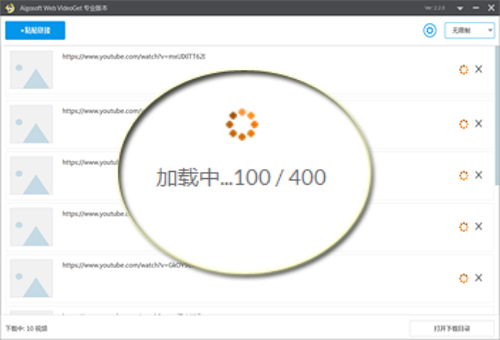 Support download YouTube playlist, subtitle and embedded videos. 1.Download and run the app. 2.Copy YouTube URL and click 'Paste' button. 3.Click “Download” button to start downloading. It's free works with many hot online sites, including YouTube, Vimeo, Facebook, Twitter, Instagram etc, and keep them in original quality. 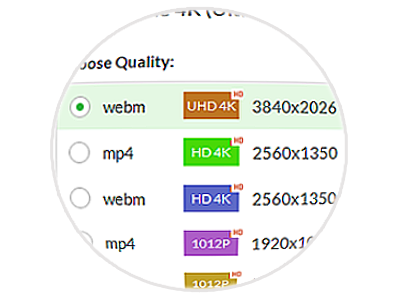 YouTube is currently the Internet’s biggest repository of 4K movies. It’s definitely the best out there and it’s growing on a daily basis as new users keep posting their clips. Furthermore, some excellent professional content from scientific institutions, professional explorers and extreme sports enthusiasts is being posted to YouTube, so you can really enjoy the detail on some superb exotic shoots. 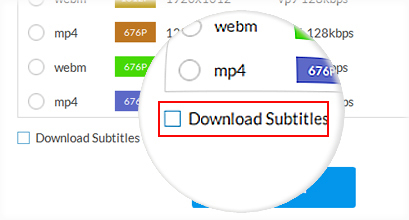 Download both the video and the caption files to your computer, you’ll need to use them with a media player that supports caption files. We recommend VLC because it is compatible with a wide range of operating systems and file formats. 1. Save the links to a TXT file, a link takes one line. 3. 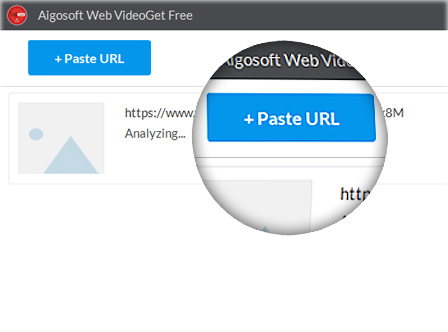 Click the "+ Paste URL" button in the software, and the copied multi-line links will be loaded into the software.